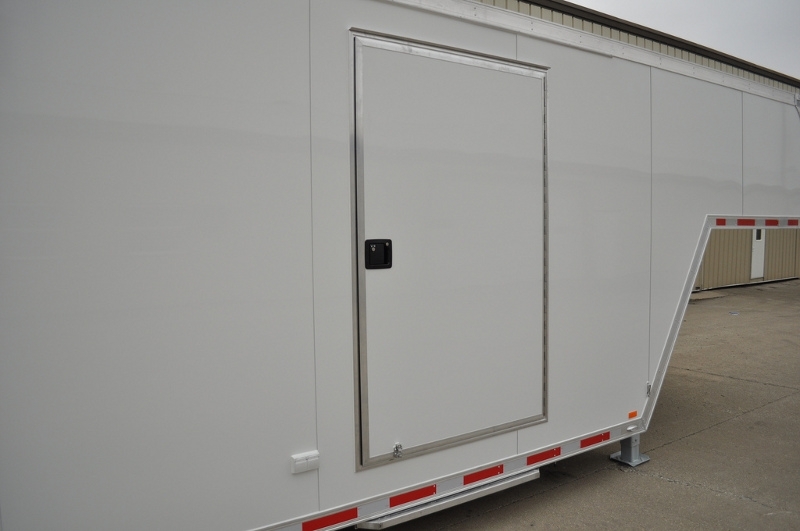 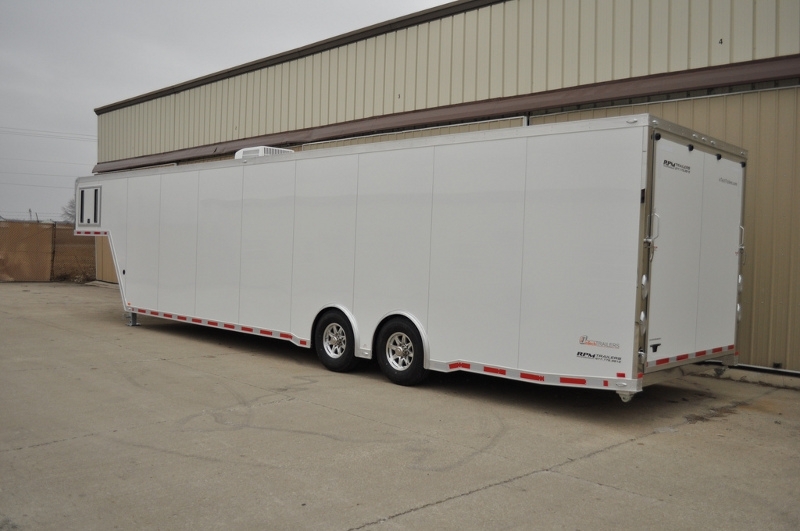 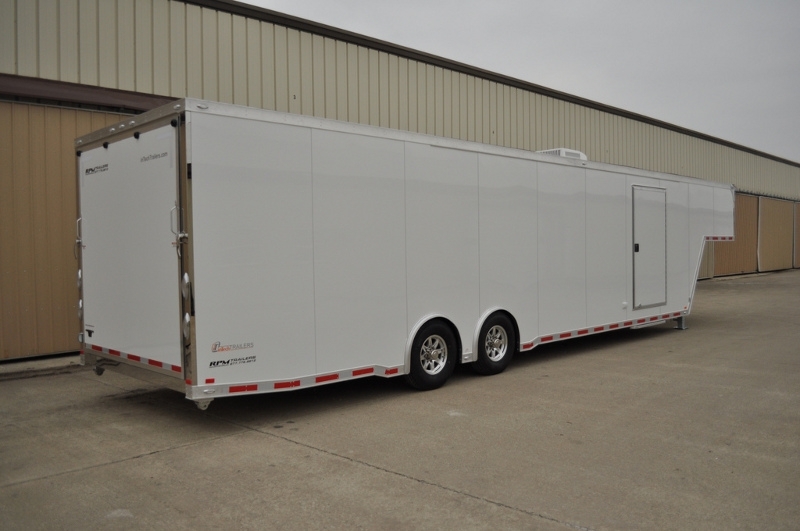 Beautiful white 40' inTech Trailers Gooseneck Trailer loaded with options, options, and more options! 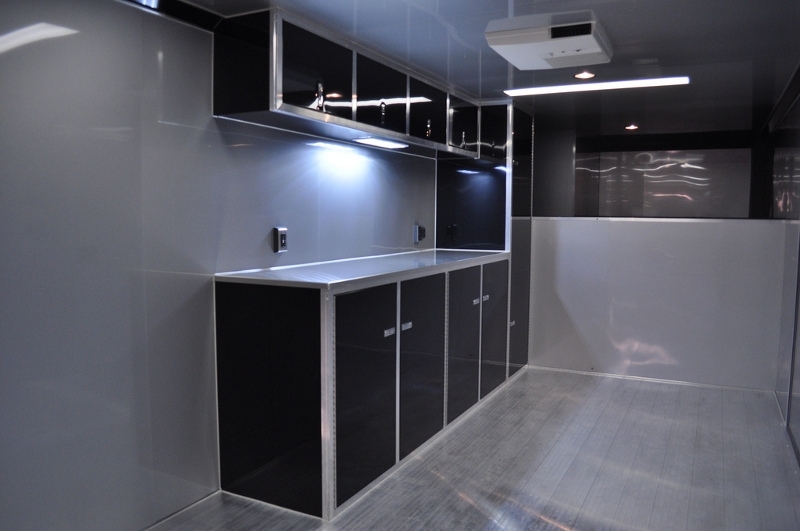 At RPM you can have it your way! 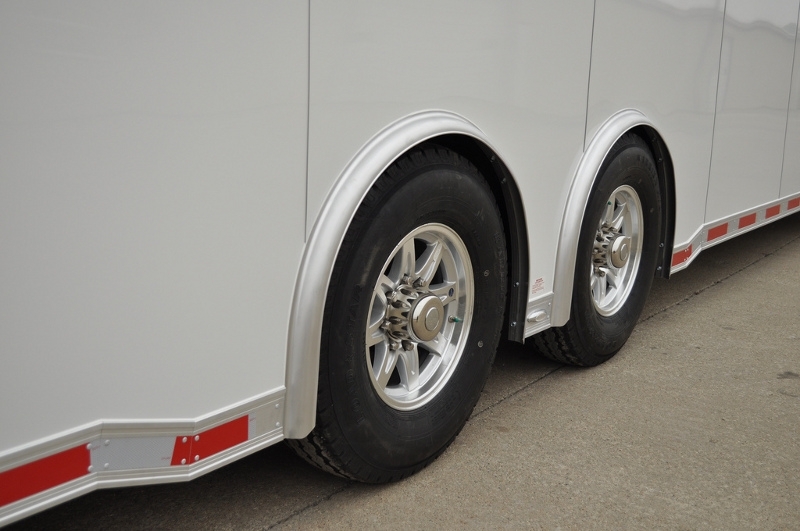 When you're considering a custom gooseneck trailer, make certain you check out all that RPM Trailer Sales has to offer. 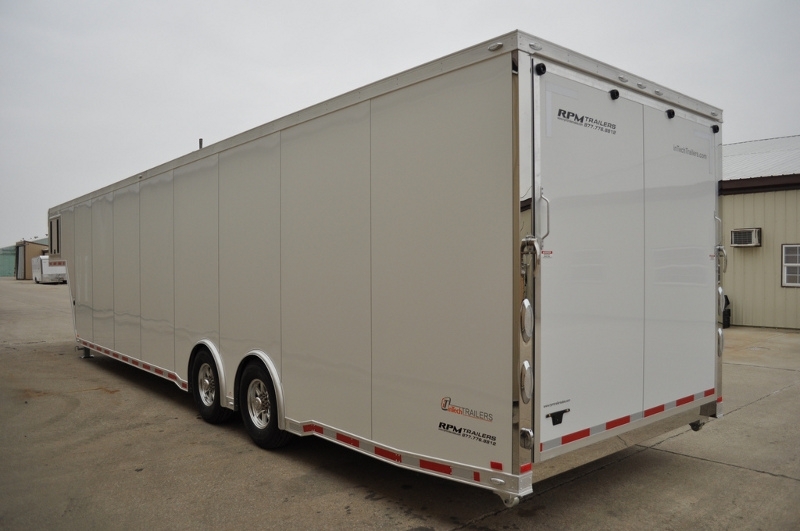 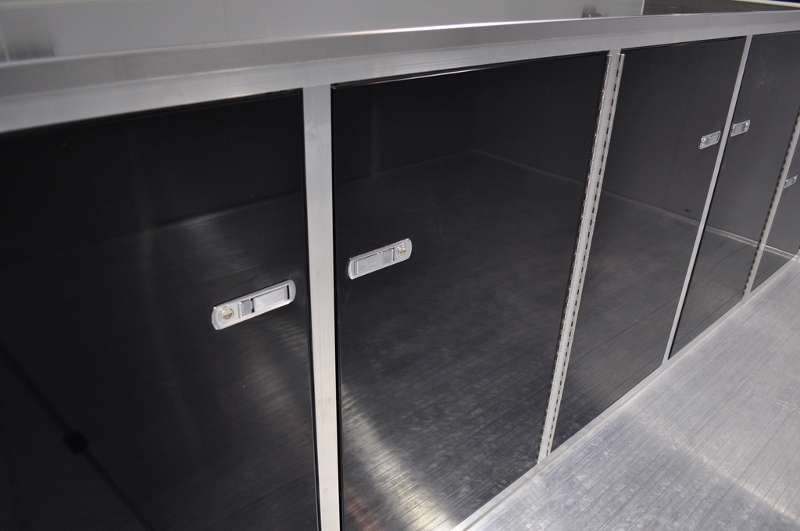 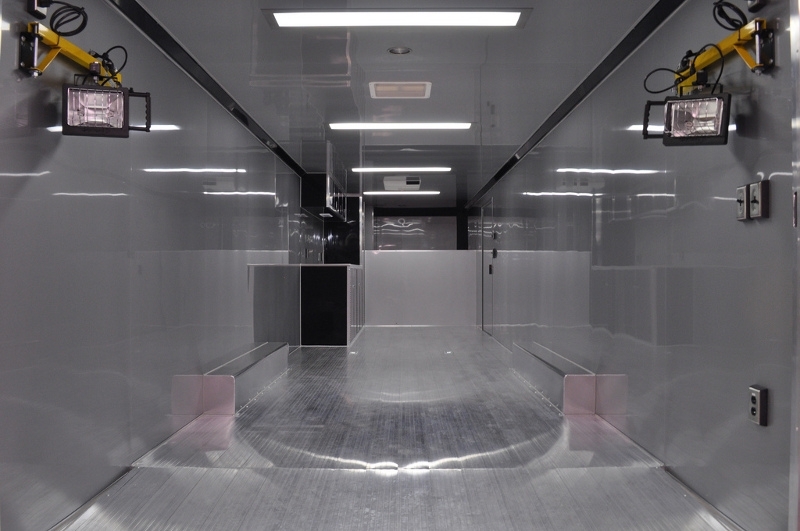 Our all-aluminum trailers, with lightweight construction combined with unmatched quality fit and finish make us the unquestionable choice! 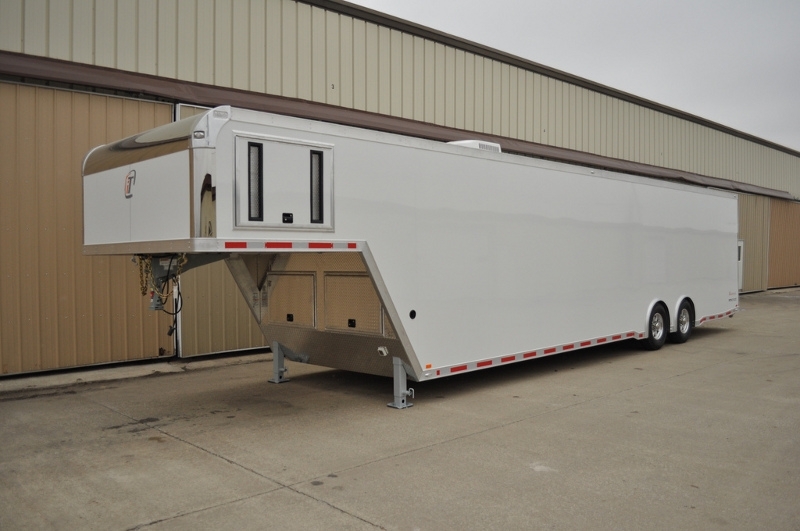 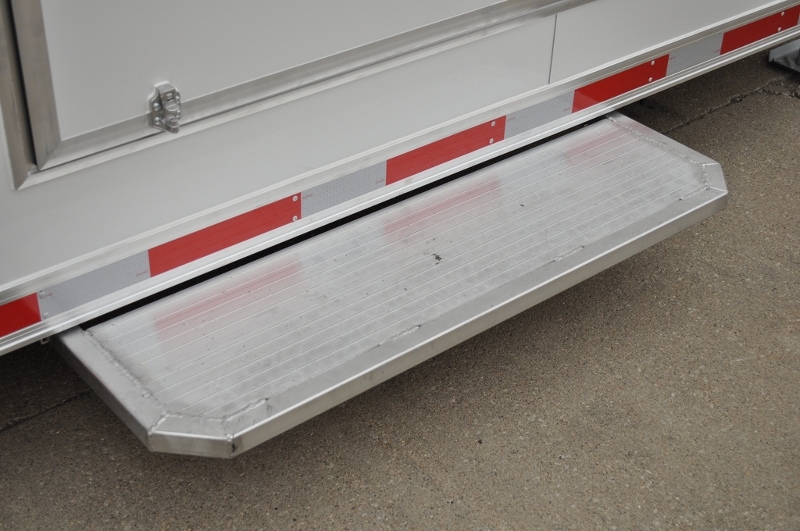 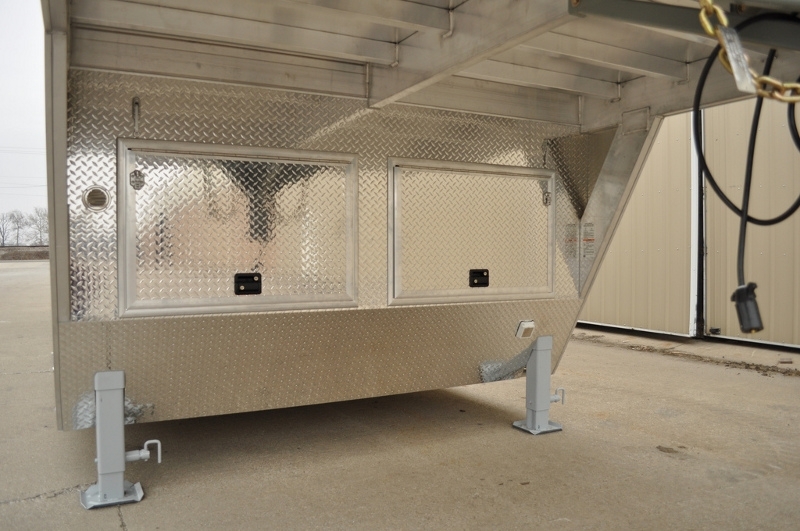 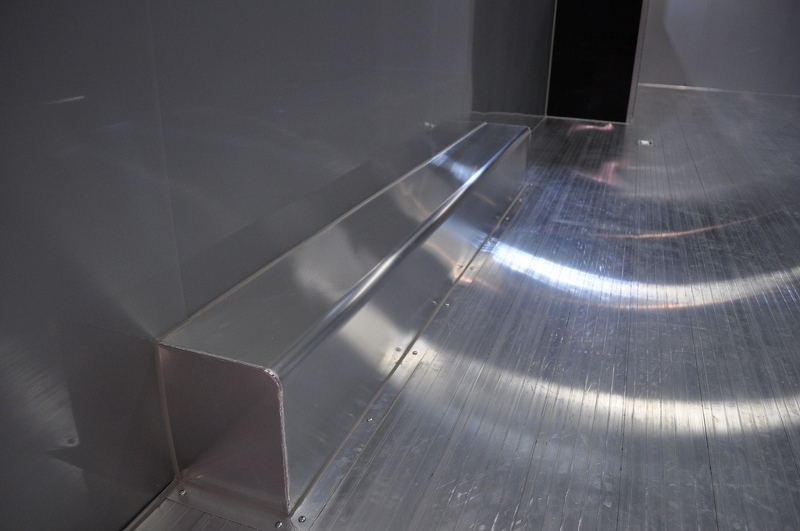 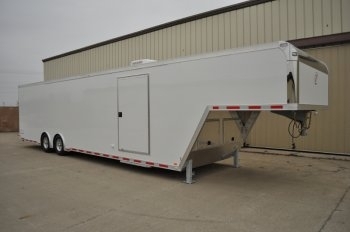 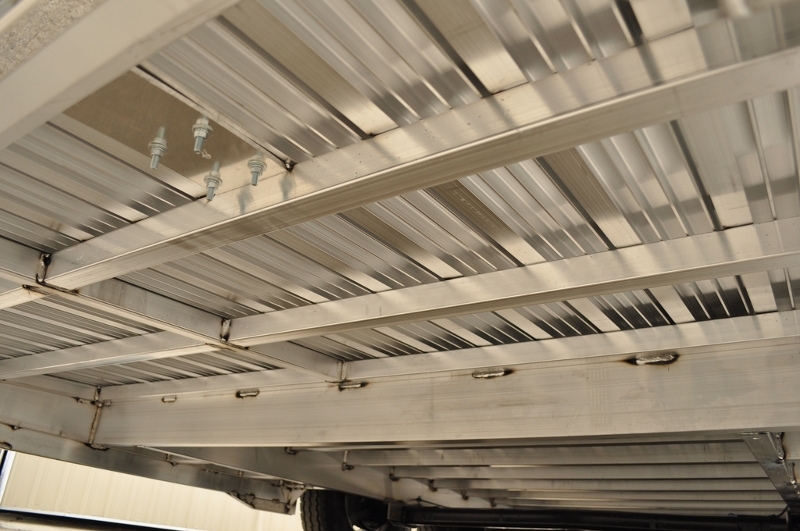 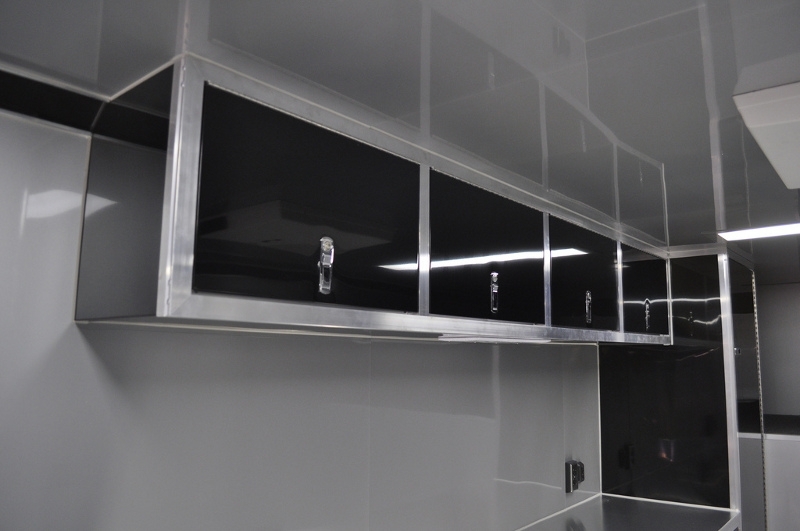 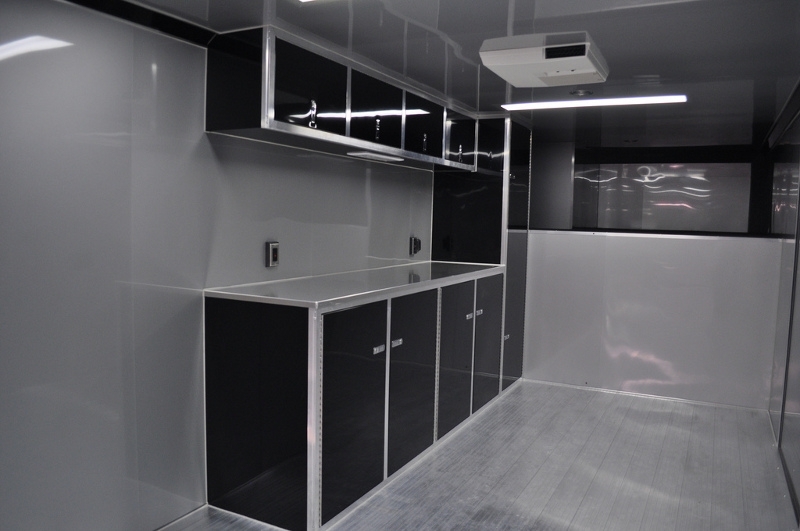 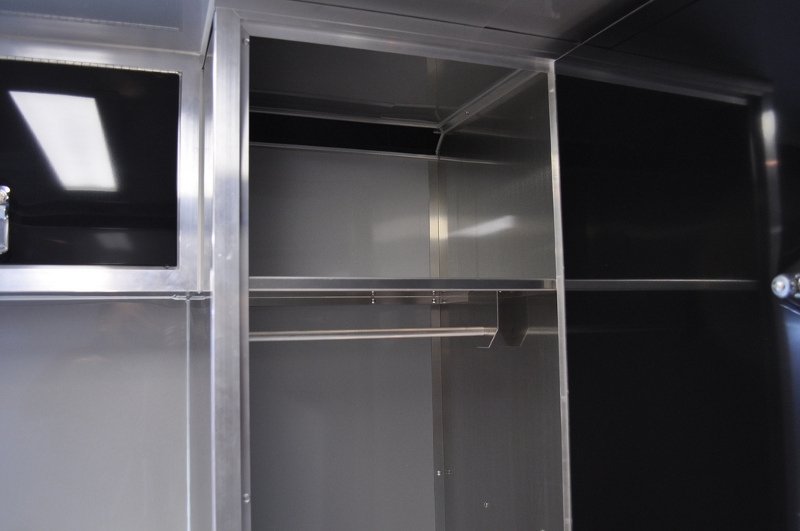 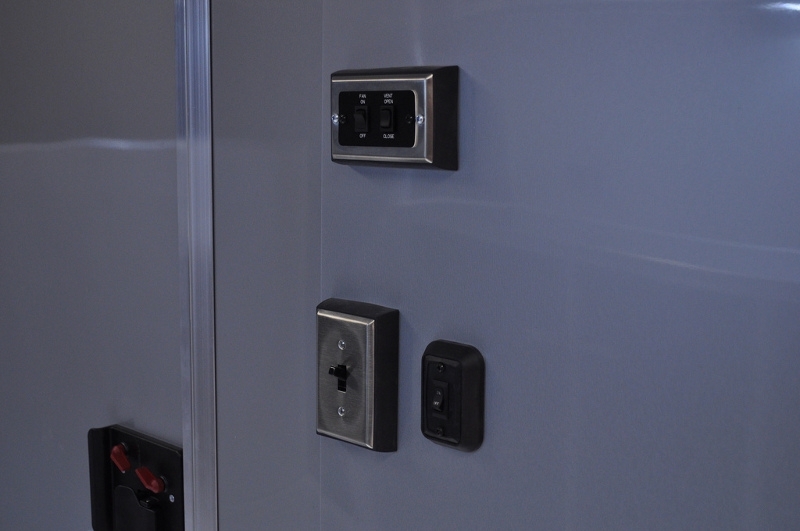 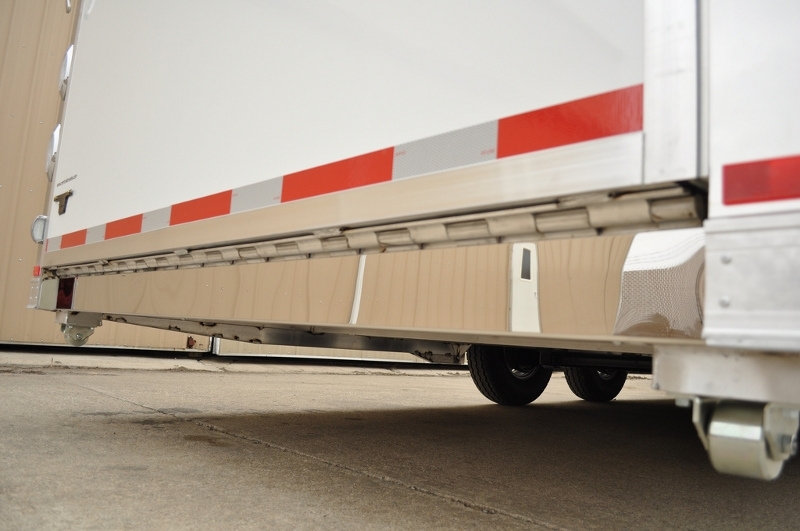 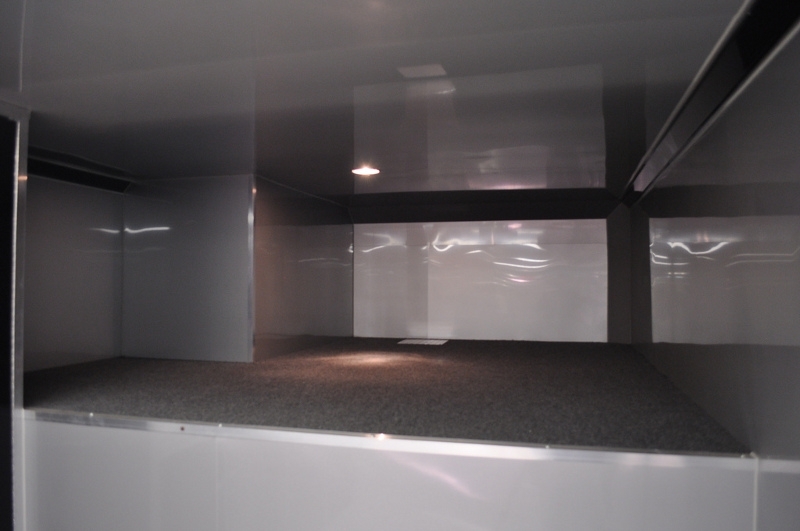 Our custom built aluminum gooseneck trailers will exceed all your expectations! 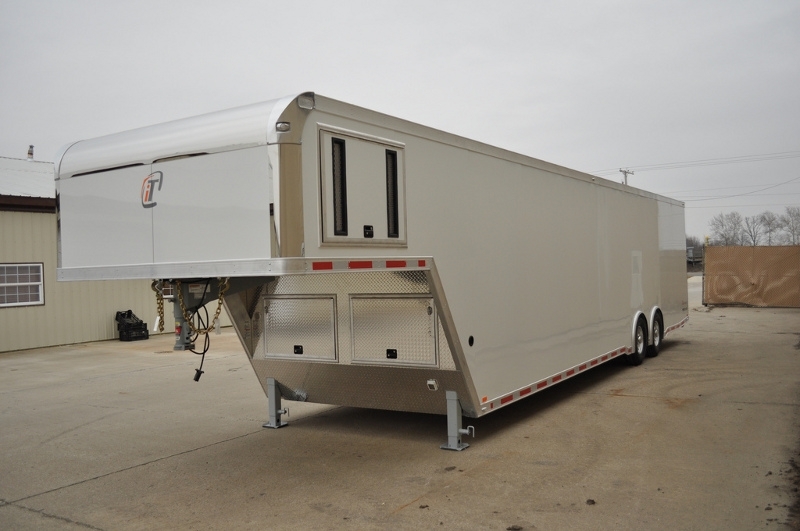 See the inTech Trailer difference; take a look at these images of a custom-built 40' tandem axle gooseneck trailer.